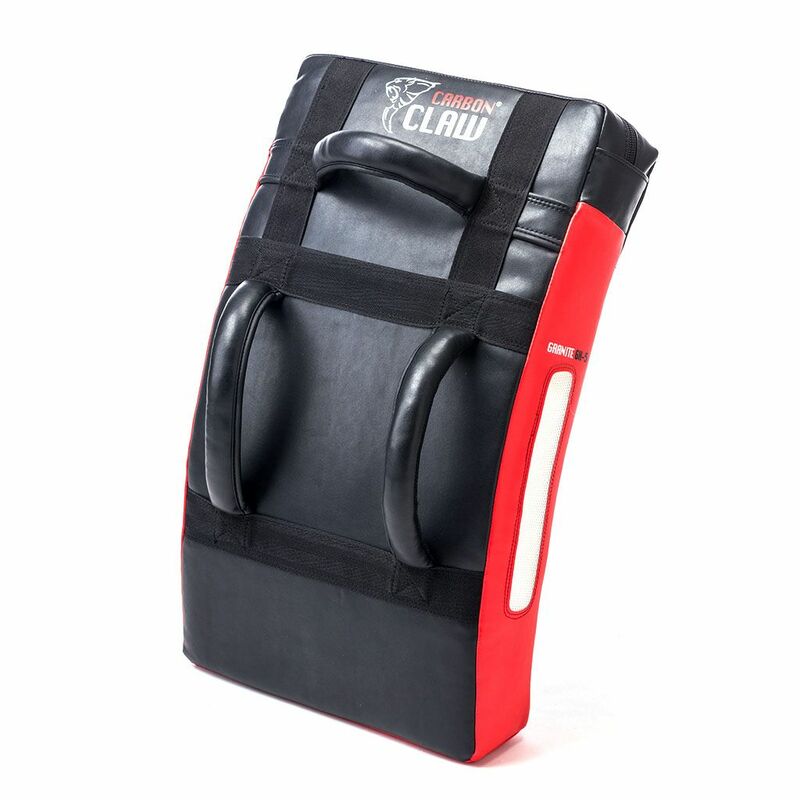 Train your core muscles, and gain more speed and agility through practice sessions with, the Carbon Claw Granite GX-5 curved strike shield – a fantastic coaching aid that allows for practicing heavy punching combinations comfortably. 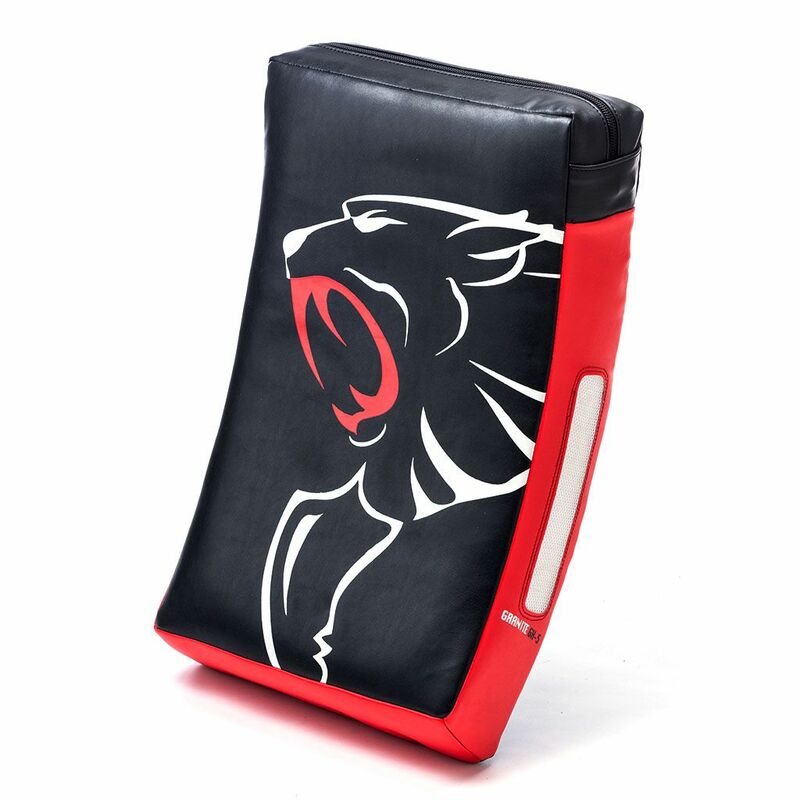 It’s made from thickly layered foam to attenuate impact force, and cross synthetic cross fibre with reinforced seams to ensure maximised durability – making it suitable for practicing attacks from many angles. This lightweight fighting accessory features sturdy forearm straps and grab handles for added support and properly secured grip. for submitting product information about Carbon Claw Granite GX-5 Curved Strike Shield We aim to answer all questions within 2-3 days. for submitting product information about Carbon Claw Granite GX-5 Curved Strike Shield. We aim to answer all questions within 2-3 days. If you provided your name and email address, we will email you as soon as the answer is published. for submitting product review about Carbon Claw Granite GX-5 Curved Strike Shield.